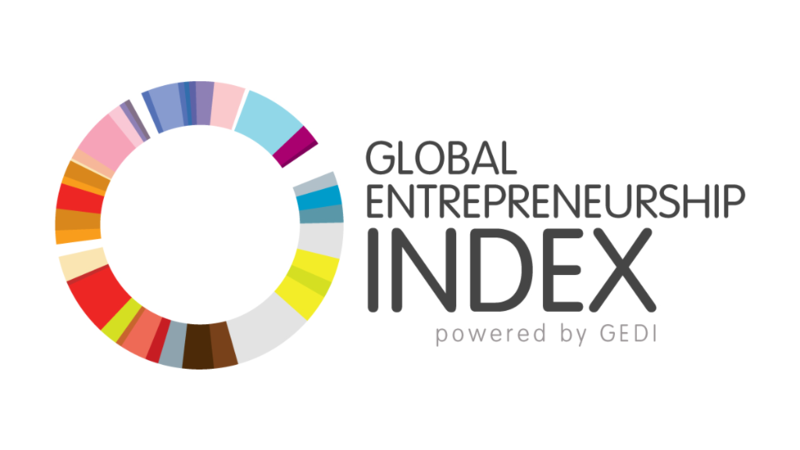 The GEDInstitute and Global Entrepreneurship Network are pleased to announce the launch of the 2018 Global Entrepreneurship Index. Download the report here. This year’s index scores 137 countries on 14 pillars of a healthy entrepreneurship ecosystem. This year’s report includes new regional infographics and highlights as well as a matrix of actions ecosystem actors might take to address each of 14 potential ecosystem bottlenecks.